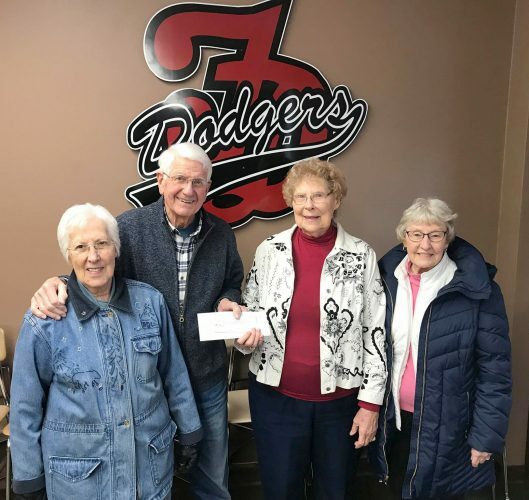 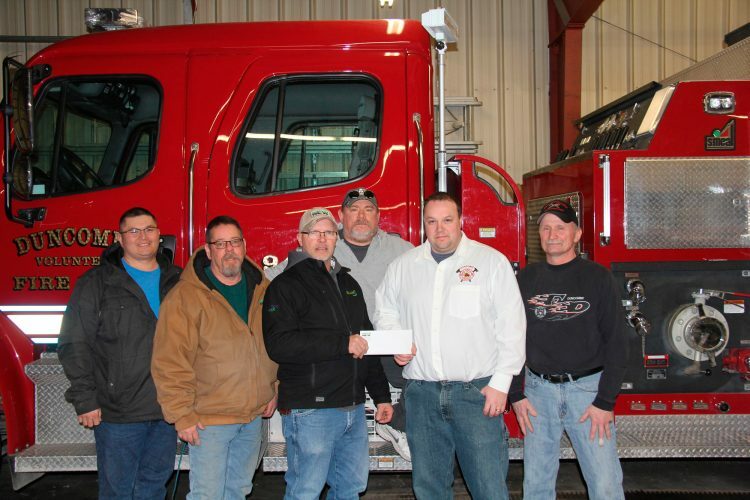 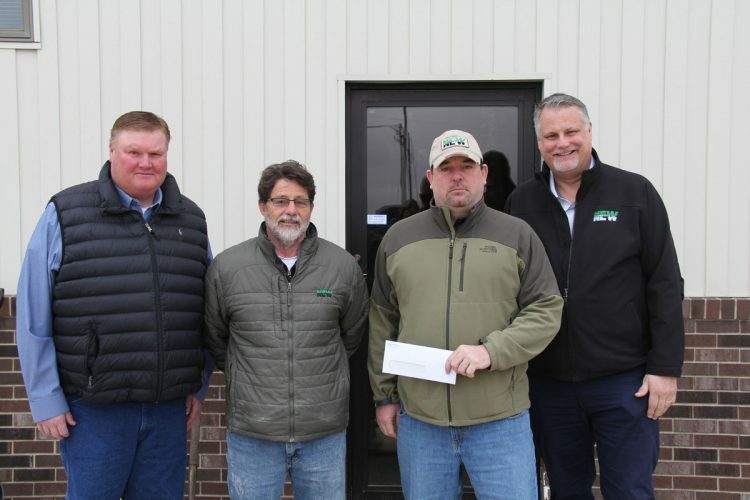 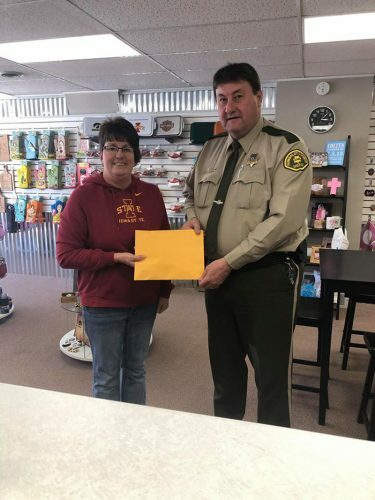 Webster County Farm Bureau accepted freewill donations for area food pantries during the annual Sweetcorn Feed held during the Webster County Fair. 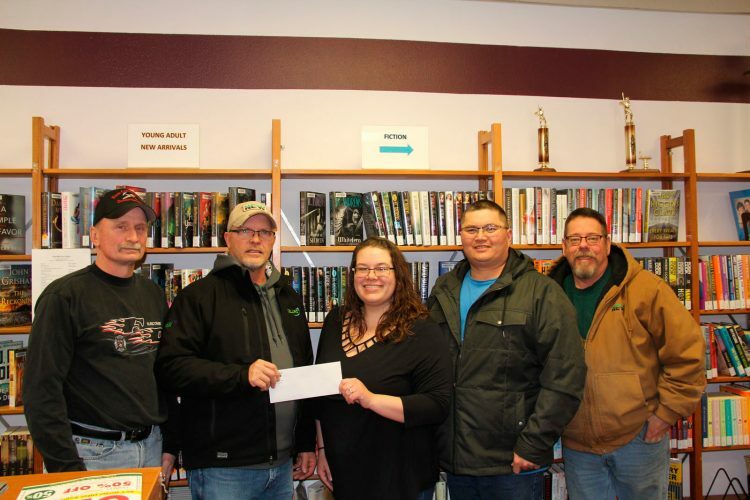 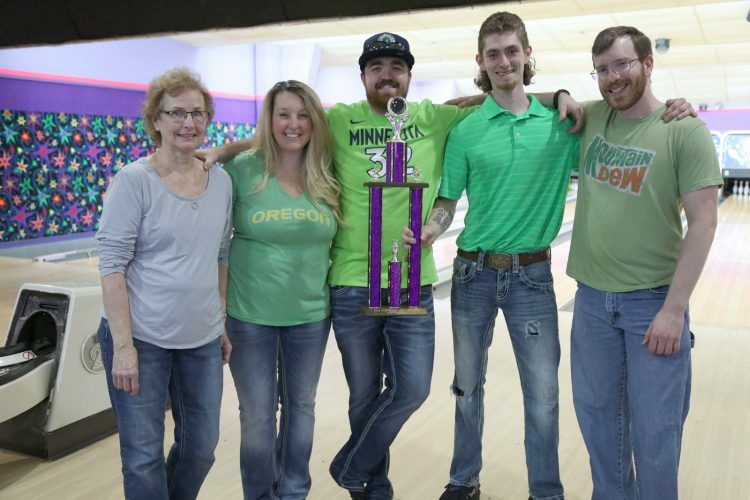 A portion of the proceeds were donated to The Gowrie Community Food Pantry. 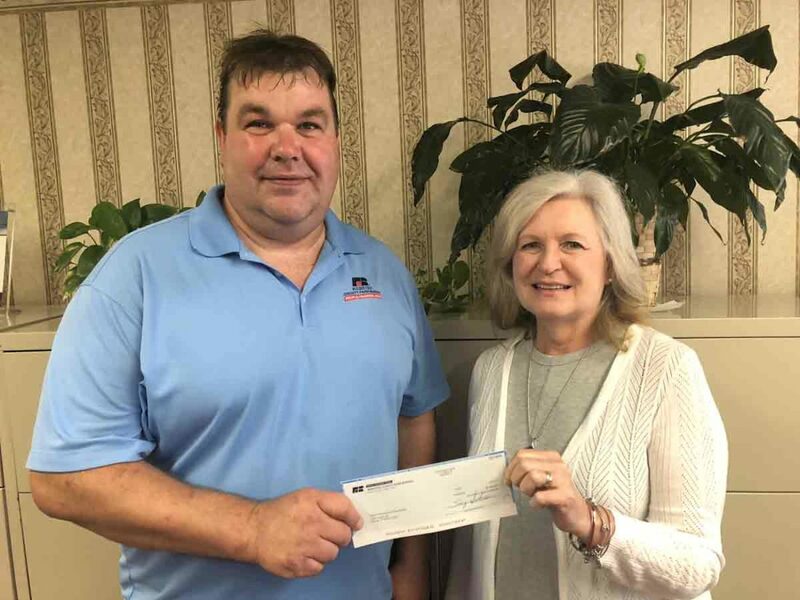 Pictured is WCFB President Steve Peterson presenting a donation to Marla Stokesbary, representing the Gowrie Community Food Pantry.